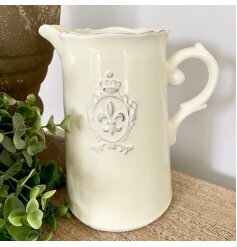 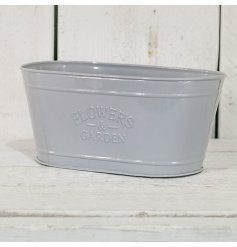 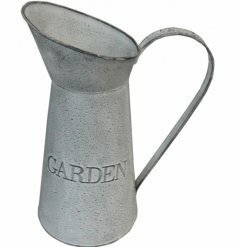 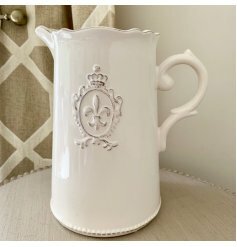 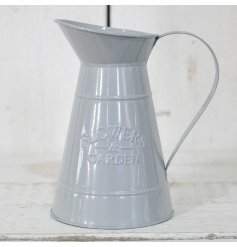 Here at Gainsborough Giftware wholesale you will discover wholesale planters, wholesale pots, wholesale jugs, troughs and watering cans for the garden. 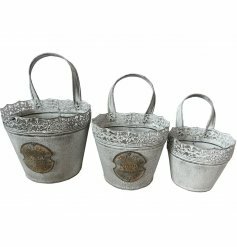 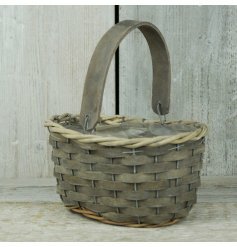 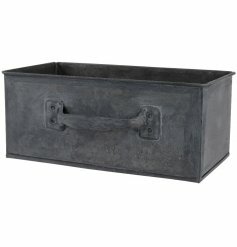 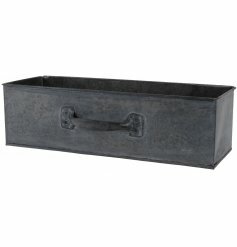 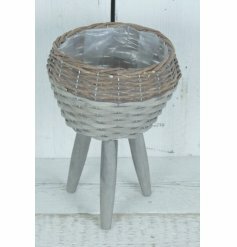 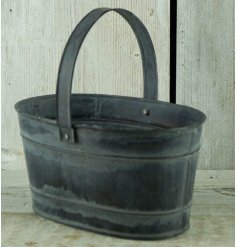 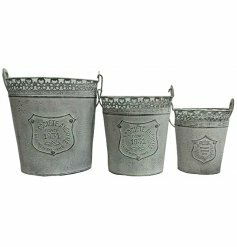 You can also shop garden baskets and garden buckets. 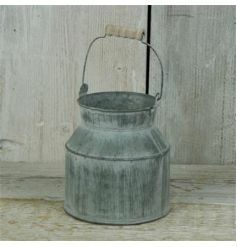 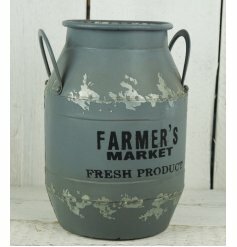 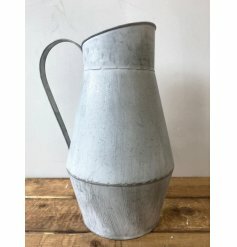 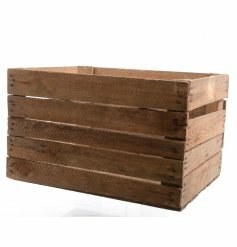 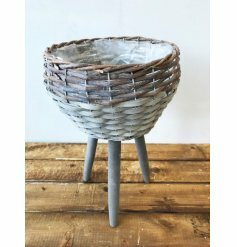 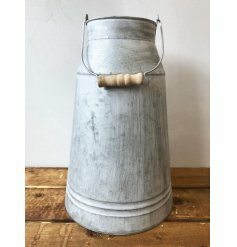 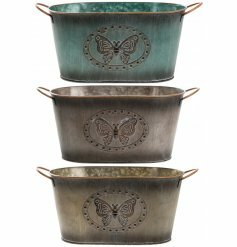 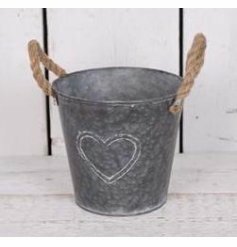 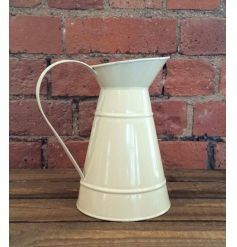 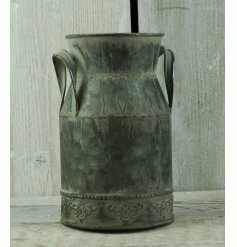 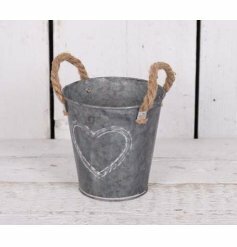 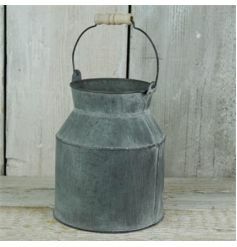 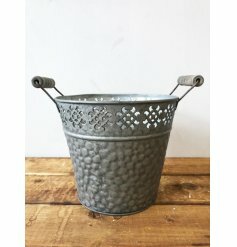 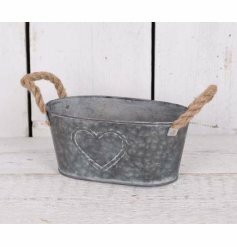 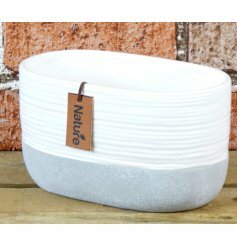 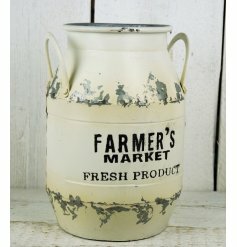 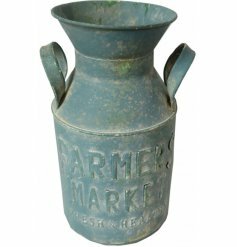 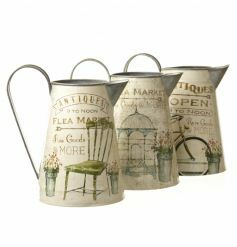 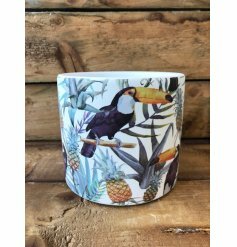 We have a large collection of planters and plant pots for the garden in popular designs including vintage buckets, rustic planters, shabby chic pots, distressed plant stand and contemporary and colourful planters. 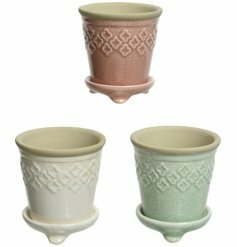 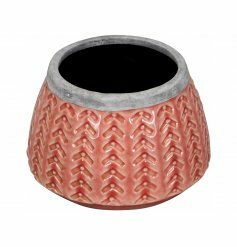 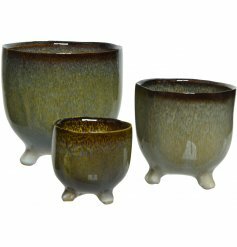 Our range of wholesale garden pots, planters and containers are sold in small order quantities from top UK and International brands. 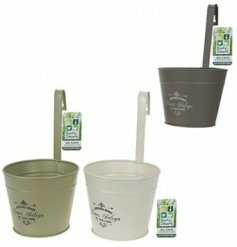 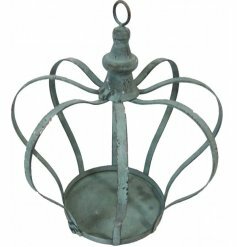 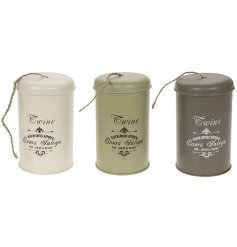 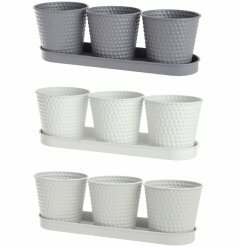 From Gainsborough Giftware you can pick and mix your garden ranges in one convenient trade order.